Welcome to my poetry website. 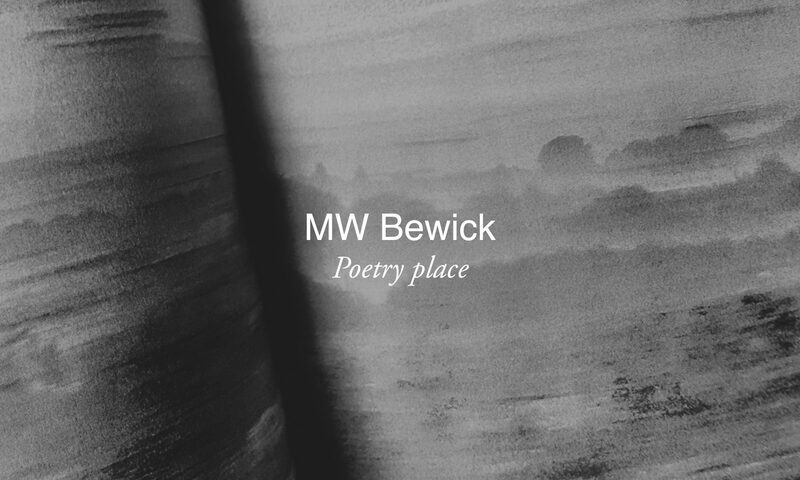 Here you’ll find some of my poems and other writing, plus details of where you can see my work in books and journals, and on websites, as well as upcoming readings. My first collection of poetry, Scarecrow, was published in 2017. I’m also a co-founder of independent publisher Dunlin Press, and an organiser at Poetry Wivenhoe, in Essex, where I live. I also like to take photographs. 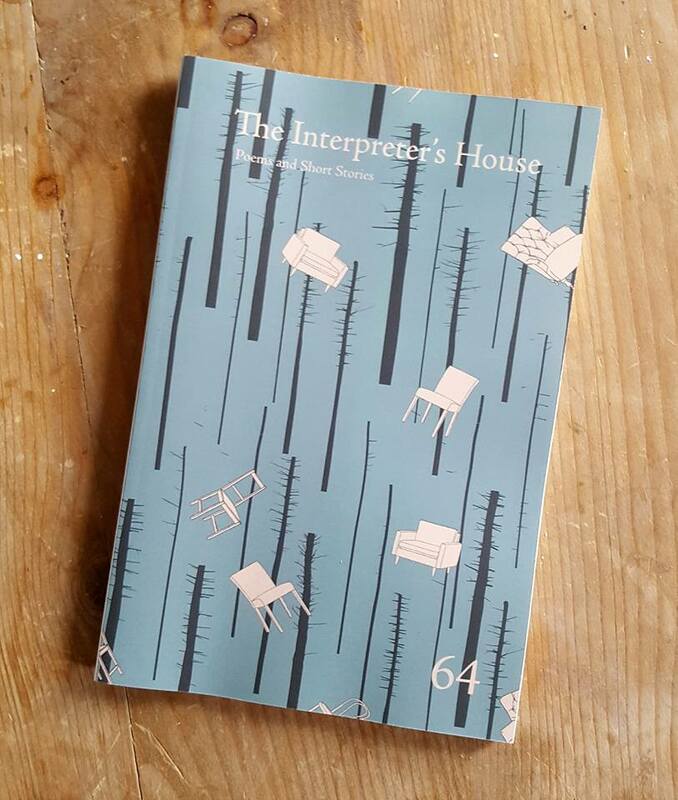 Recent poems have featured in the anthology Tempest, Envoi, The Stinging Fly, London Grip, The Sentinel Literary Quarterly, Coast to Coast to Coast and The Interpreter’s House. I was also recently highly commended in Words By the Water’s 2018 competition. My first collection of poetry, Scarecrow, was published in 2017. ‘Temple for Mithras’ and ‘Calypso’ in the anthology Tempest, Patrician Press, 2018 (March 2019). This is a place for some poems already published and others that are not published elsewhere. For other poems – and writing – see the Publications page. stroking across their contours. Request stop. as it came and passed? Torn gloves and dried dirt. can have their time now. Jesus in a dead baby?